The rapid pace of technological innovation changes the ways of life in so many ways and people. 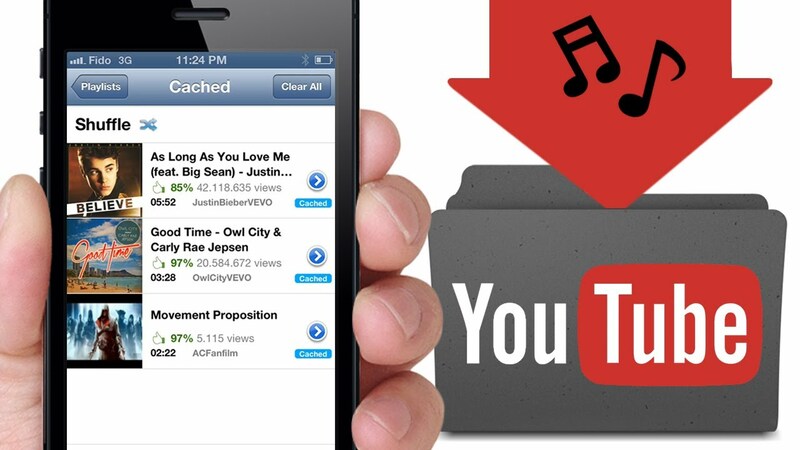 Did you know that we have already the ability to upload videos to YouTube directly from your phone? The Web Browser Called “AirGap”? The basic premise here is that instead of running a browser directly on your PC, laptop, or mobile device, you run it inside a Spikes Security data center. Having a business is always been a challenge and choosing the right approach to market your product or services is not a one minute strategy. You need to have effective ways and knows how to let people come to you or visit your websites and know your products, services or what kind of company or business you have. This takes time and effort but it will be worth doing when it works and establish good results. * Most popular or basic techniques are to make your websites attractive and useful to readers and that what make your readers come and visit your website more often. * Writing an articles that would bring interest to visit your sites and beneficial to them. * Research or ask what’s other are doing that help bring traffic to your sites and this bring more customers or business to you. 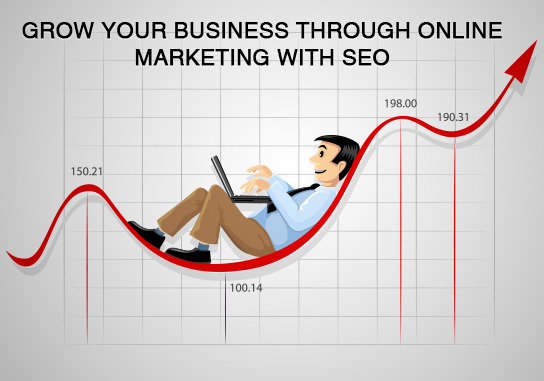 * You need to know and understand how search engine optimization works. Search Engine Optimization is what help you bring to the top of the search when somebody looking for product, services, company or whatever searches that people is looking for. * Make friends with other websites or bloggers so that they can check on your sites or visit you more often or they can refer you to their friends. * You need to get involved with Social Media like Facebook, Twitter, Pinterest, Linkedin and many other social networking sites. Many other things that help create traffic to your websites. You just need to try new things and until things works for you. Having huge readers or traffic to your websites this will give you a great influence in doing business or services online and this will help generate income to your business. This is a Sponsored post written by me on behalf of Overnight Reputation for SocialSpark. All opinions are 100% mine. Are you are looking for a career change and have always dreamed about? How nice it would be to be a part of the rich and famous in a glamorous career as a model, actor or actresses, a musician or even a well-known athlete. Well you could make this reality if you have a talent that you are willing to share. 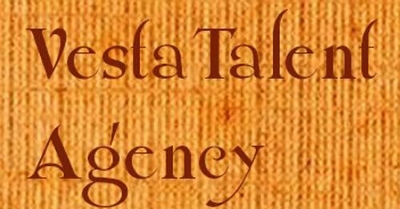 There is a place called Vesta Talent Agency where they believe in talent, temperament, and work ethics. Even-tempered and hard-working actors are able to make the most of their talent, therefore are able to land the roles they consider ideal. The owner Jane Schulman, also represents a passel of talented actors who have been placed in diverse national and global commercial campaigns. The agency recently announced the placement of talent in commercials for companies such as Apple, Verizon, AT&T, Ford, Pepsi, Dove and Range Rover, among others. Vesta Talent Agency promises they will never limit the opportunities that their clients may have available to them. They try to find roles that their clients are ideal for, and they care about the quality of work they are producing at all times. When their clients completely invest in the process and are mindful of working well with directors and fellow actors, the quality of work will follow accordingly. Recently named in the trades as one of L.A.’s premiere boutique talent agencies, Vesta Talent Agency has benefited greatly from the reputation Schulman’s clients have earned. Casting directors have found that Schulman’s clients are exceptionally professional, take direction well, and are willing to work diligently on any project. Is it your time to take a chance in a big career change? If so, Vesta Talent Agency is looking for you. They would like to hear from you no matter what your talent is. This could be your chance to get the career and life style you have always dreamed about.